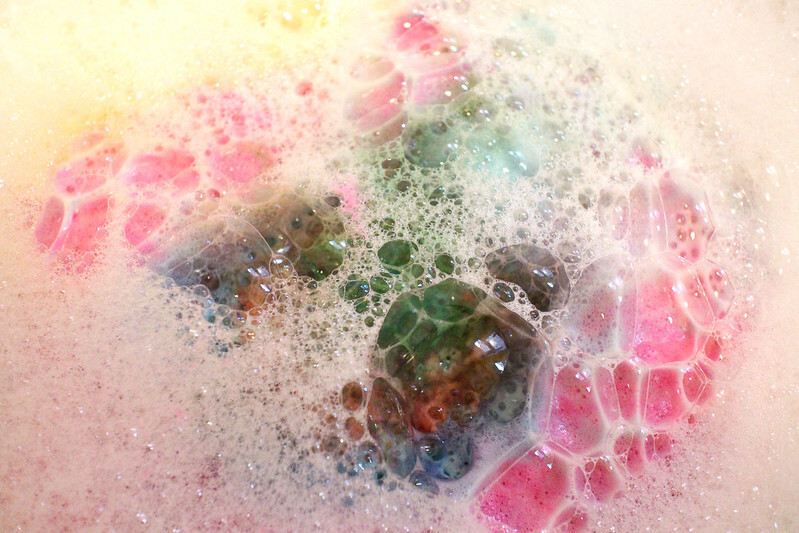 Sunday Pamper 023 | Hey Babes! 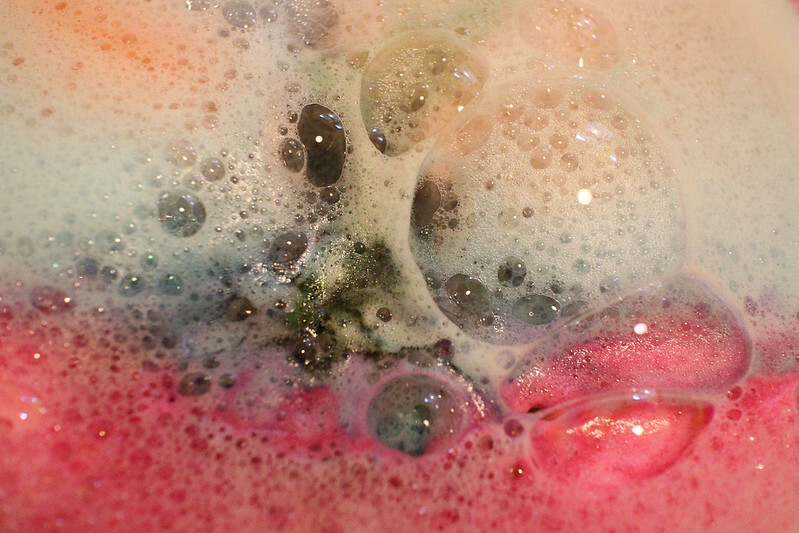 The Granny Takes A Dip Bath Bomb has just been available again from the Kitchen after being discontinued so I knew I had to try this cocktail. 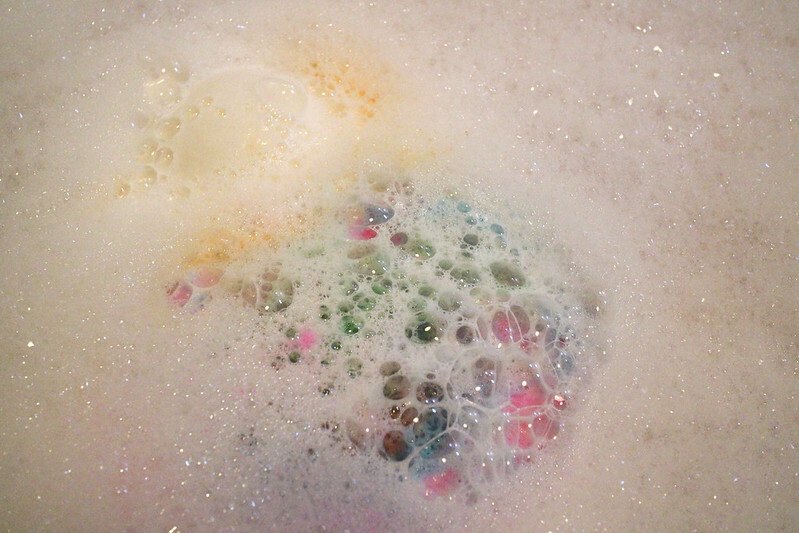 Since I have both the bath bomb and bubble bar I thought I'd use both although you could pick one. 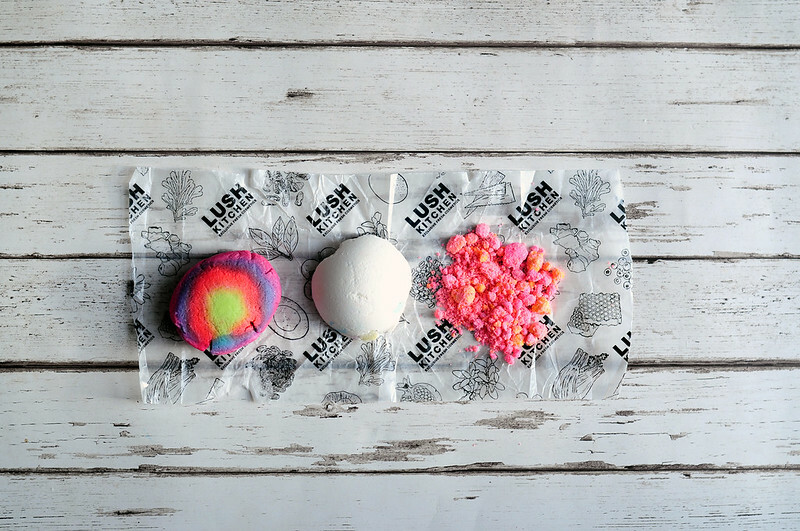 Since I did use two GTAD products, I couldn't really pick out or smell the lavender scent from the Unicorn Horn Bubble Bar which was disappointing. 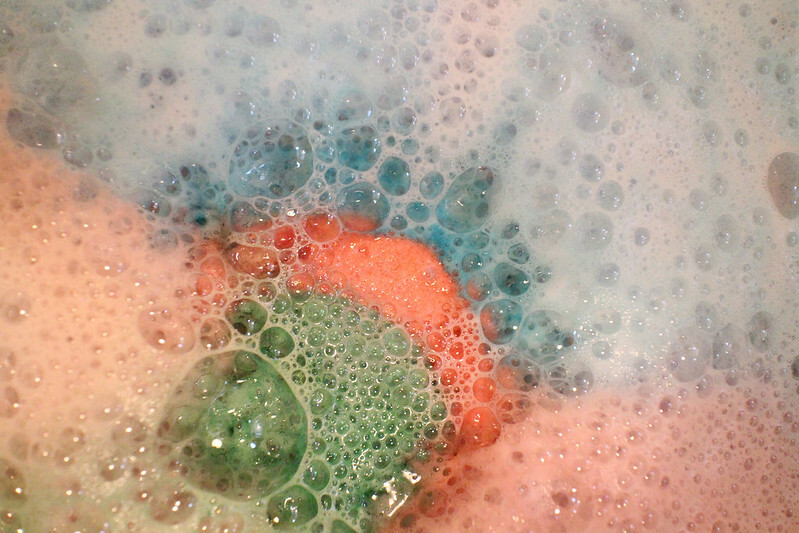 If I was going to try this one again I'd either just use the GTAD Bubble Bar or half of the GTAD Bath Bomb. Saying that though I really like the vanilla, pepper and ginger scent and it's quite unusual. What I did notice about this bath was how moisturising the water was so perfect for this time of year. 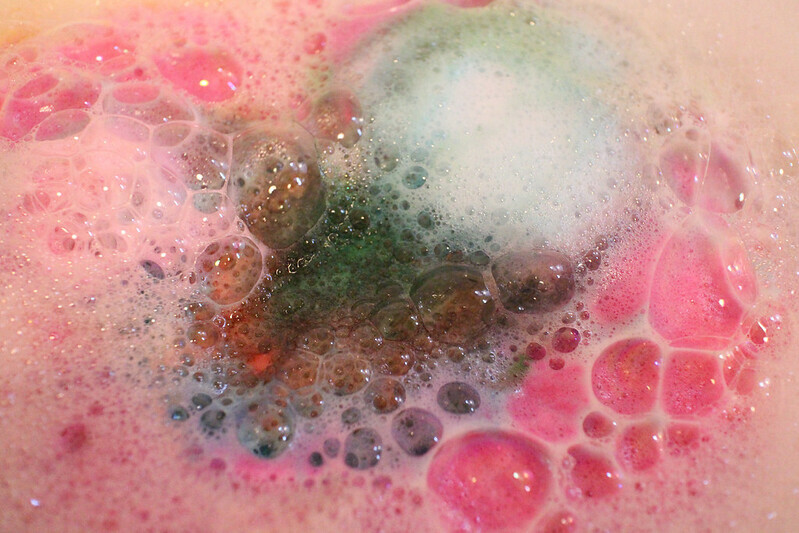 I only have a small amount of Unicorn Horn left so I think I'll try French Kiss Bubble Bar as Jen suggested as it has a similar lavender scent.